This year’s Lent Challenge is going to be different from those we’ve offered in the past. Most of us are familiar with giving up things for Lent, but do we even know why we give them up? From the beginning of the Church, fasting has been an important part of our faith. Throughout Scripture, God invites His people to fasting as an essential part of their relationship with Him. Fasting serves two purposes: it prepares us for the great feast that God wants to prepare for us and it is a powerful method of prayer. The sacrifices we make and the things we give up for the 40 days of Lent help us to hunger for the 50-day celebration of Easter. 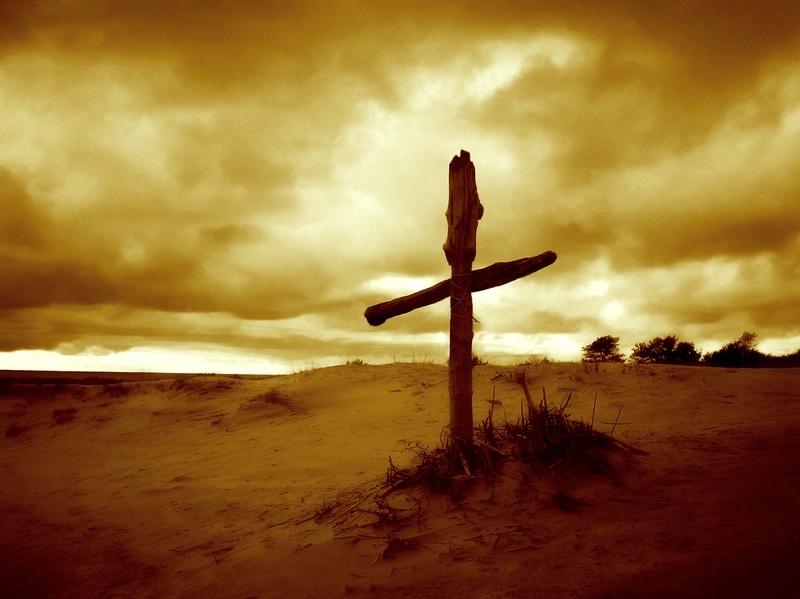 Lent is a pilgrimage, a reminder that our life on earth is a difficult journey. At the end of this pilgrimage, we hope to reach the eternal banquet of Heaven that is repeatedly described in Scripture as a wedding banquet. Though our time on earth is challenging and full of suffering, it is nothing compared to the eternal glory and joy that God has prepared for us (Romans 8:18). Fasting also adds power to our prayers. Because we are made of both body and soul, our relationship with God must involve our bodies and our souls. For the past 2,000 years, the Saints speak constantly of the importance and power of fasting. Even Jesus spent 40 days fasting in the desert to pray and prepare for His public ministry. Our challenge this year is simple. We’re asking you to fast, to give something up, as a prayer for other teens. Instead of just giving up chocolate for your own health, what if you gave it up for 40 days as a prayer for other high school students in our parish? Imagine how powerful it would be if we were fasting and sacrificing for every teen at St. Mary’s. You pick something that you’ll give up. Make it something challenging, something that will be difficult to fast from. I’ll send you a list of 10 names of high school students to pray for. You’ll pray for these 10 students each day during Lent, keeping them in mind when you hunger for the thing that you’re giving up. If you’re up for the challenge, email me and let me know what you’re giving up. Father Barkett said that he will join us and that he will be fasting for each of you this Lent.